If you're into citizen science projects, Journey North has some excellent lessons and projects you can do. The fun part is being able to say you are working on real research projects with people from all over the world! 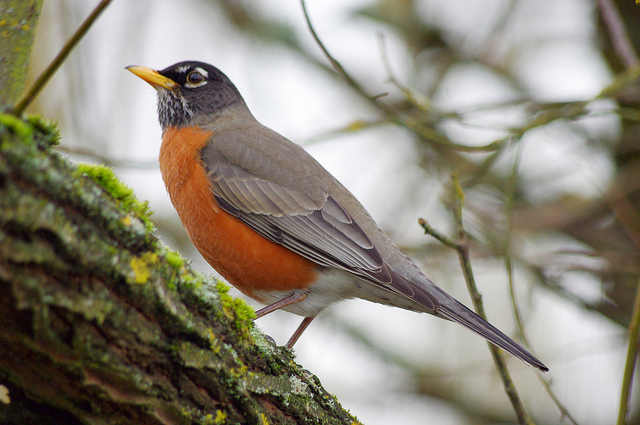 Check out the robins, songbirds and tulip test garden projects ~ even download their mobile app so you can log in observations on all the signs of spring while you're on the go in your area! The Outdoor Hour Challenge provides great links to printables and resources to use in nature study. A free subscription gets you the monthly newsletter delivered right to your inbox. This month's focus is on spring ephemerals and other early spring wildflowers that are signs of spring in so many parts of the United States. Consider a membership to gain access to enough materials to fill your science needs for the entire year, for the whole family. We're also creating a unit on crystals for this month... Stay tuned for more details! What signs of spring are you observing now? Leave a comment below, and tell me how you know that spring is on the way, where you live! Welcome to "A Child's Garden!" You'll find lots of ideas here, whether you're looking for homeschool schedules, nature study ideas, science lessons or tips on balancing a full family life. Come back often! 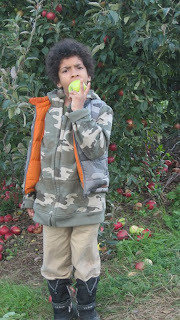 Subscribe To "A Child's Garden"
This blog contains some affiliate links. Sometimes, I get a tiny reward (a few cents) when you click on a link for more information. Other times, manufacturers let me test out a product in exchange for a fair, honest review of the product. Either way, I never post links for something that I wouldn't want or don't have, and my reviews are in no way swayed by the compensation -- my views are, indeed, fair and honest. Promise! A Child's Garden by Kim M. Bennett is licensed under a Creative Commons Attribution-NonCommercial-NoDerivs 3.0 Unported License. Based on a work at http://kimbennett.blogspot.com.